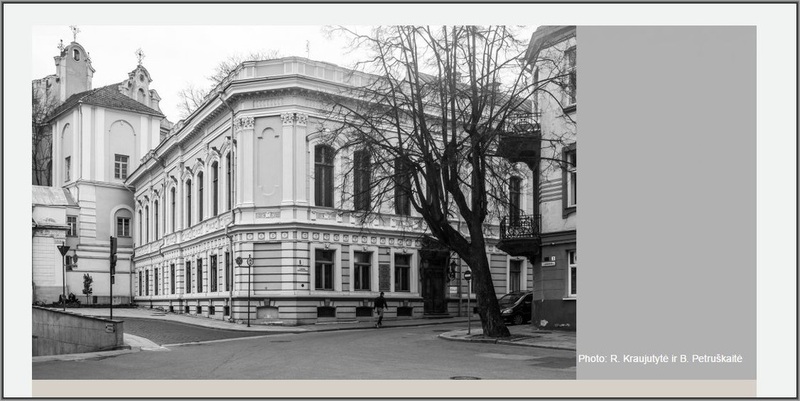 The Lithuanian Writers Union (LWU) includes prose writers, poets, playwrights, translators, literary scholars, critics, and some Lithuanian writers living abroad. Branches of the LWU operate in Kaunas and Klaipėda. 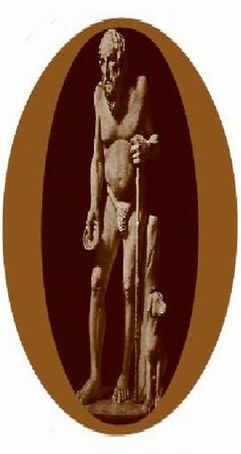 The organization is run by a chairman and board elected at a meeting by the members. The LWU has its own publishing house, bookshop, library, club, writers’ retreats, and periodicals (the magazines Metai, Vilnius Review (in Russian and English), and the weeklies Nemunas and Literatūra ir menas). It also holds an annual poetry festival called Poezijos pavasaris (Poetry Spring). Through special agreements the LWU cooperates with writers’ associations in Latvia, Poland, Sweden, Slovenia, St. Petersburg (Russia), Marburg (Germany), Graz (Austria), Finland, Hungary, Belarus, Israel and Croatia. In 1992 the LWU was admitted to the European Writers Congress, and in 1997 to the Baltic Writers Council and the Three Seas Council. 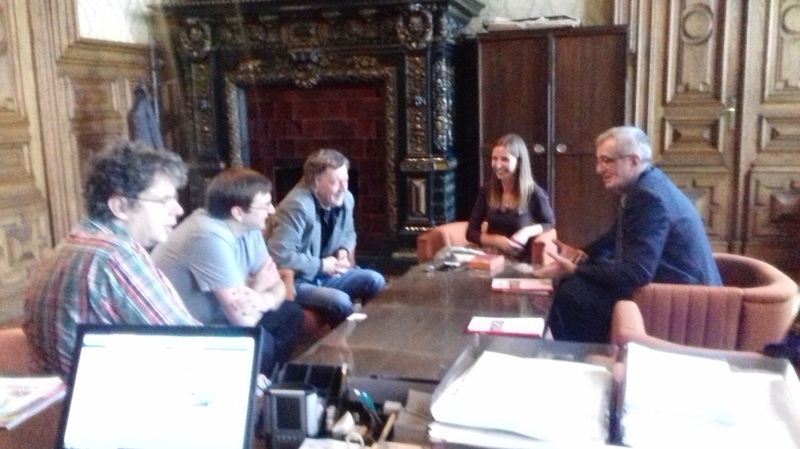 Editor in chief and of DIOGEN pro culture magazine, Sabahudin Hadžialić visited for already agreed meeting, on 18.8.2016, premises of Lithuanian Writers Union and within open conversation with the colleagues - president of the Association Antanas A. Jonynas and Editor in chief of the most important magazine for literature in Lithuania METAI - Antanas Šimkus have discussed possibilities for the cooperation between our magazine and LWU. 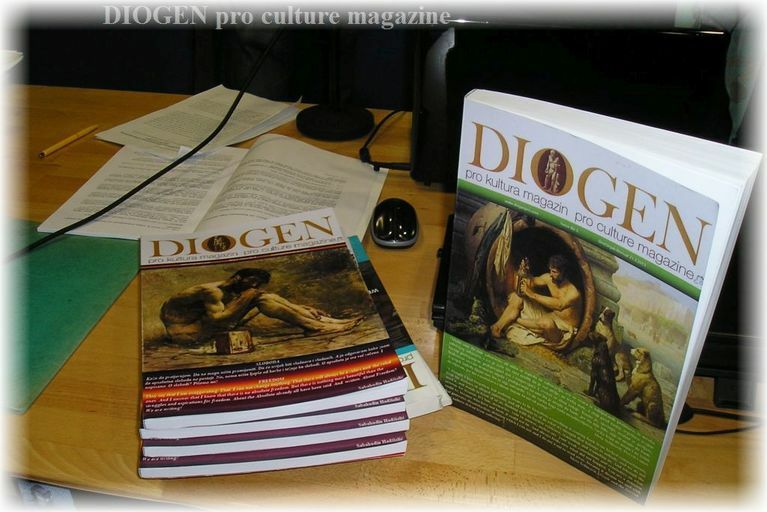 By presenting LWU on the pages of DIOGEN pro culture magazine we are announcing starting of successful cooperation. In the meantime, as the member of Association of writers of BiH, Association of writers of Serbia and Croatian Writers Association Herzeg Bosnia, our Editor in chief on 22.8.2016 have sent a letter to the presidents of the above mentioned Association from former Yugoslavia to link them with Lithuanian Writers Union with the possibilities for festival exchange for young writers and not those who are always going to festivals from the area of former Yugoslavia and Europe. During the conversation participated also i Marija Mažuliene, Coordinator for International Programs of LWU. During the meeting in Vilnius colleagues from LWU handed over latest issue of the magazine MATEI (English: YEARS) to our Editor in chief with 11 published poems of his translated into Lithuanian from Bosnian/Serbian/Croatian/Montenegrin by Assoc. Prof. Dr Aiste Urboniene.